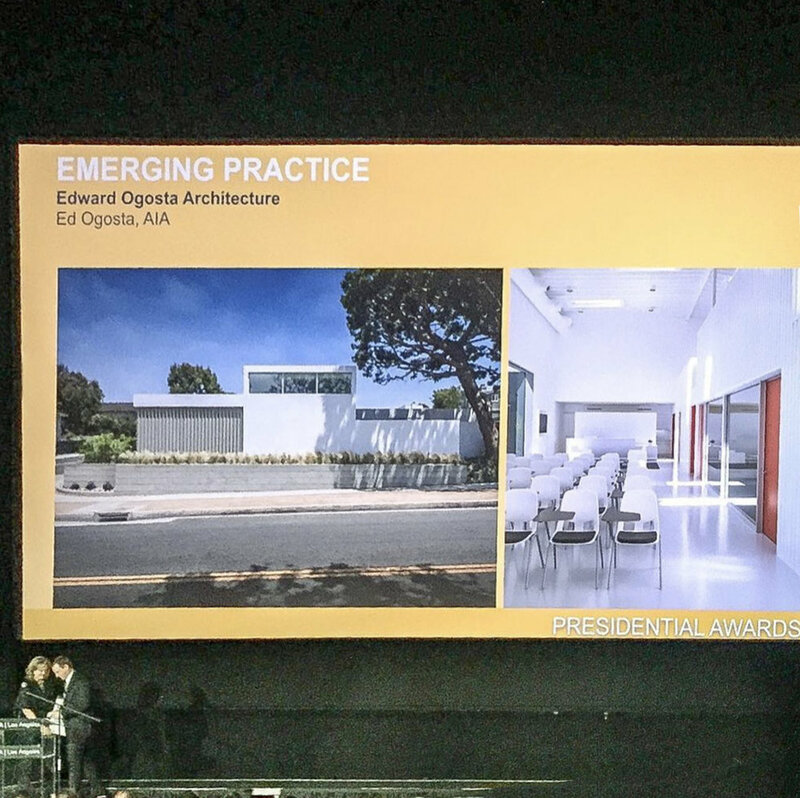 This past Tuesday night, Ed Ogosta received the AIA Los Angeles 2018 Emerging Practice Presidential Award, at a gala ceremony held at the Egyptian Theater in Hollywood. 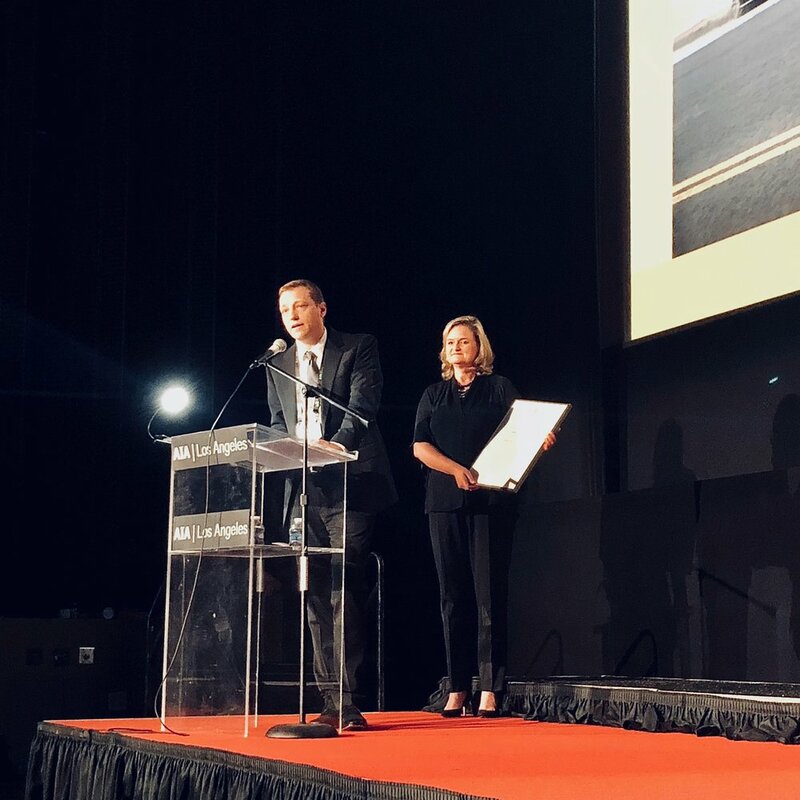 Some 600 attendees from the industry filled the theater for this Design Awards event, billed as the most prestigious award program for Los Angeles architecture. It was an incredible night, and we are energized by the award’s implicit obligation to keep producing great work!